We encourage leadership, respect, creativity and discipline. 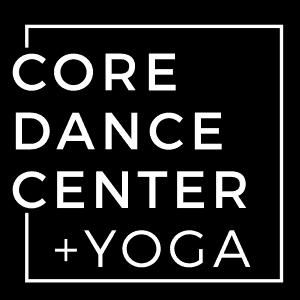 Core Dance Center is a studio that strives to train brilliant dancers and encourage leadership, respect, creativity and discipline in a positive environment. Our aim is to provide a well-rounded education in all areas of dance with an emphasis on a classical ballet foundation. Know that we pledge ourselves to provide the best experience possible for our students’ dance education.